Launched recently (Wednesday) in Camp Crame, the Philippine Internet Crimes Against Children Center (PICACC) is a collective effort by law enforcement to combat child exploitation across the Philippines. PICACC is made up by officers and staff from the Philippine National Police Women and Children’s Protection Center (PNP WCPC), the National Bureau of Investigation Anti-Human-Trafficking Division (NBI AHTRAD), the Australian Federal Police (AFP), and the National Crime Agency in partnership with the charity International Justice Mission (IJM). 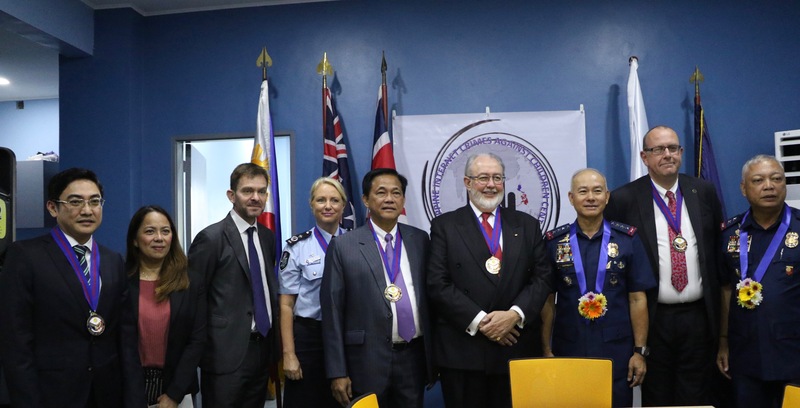 This collaborative effort is a significant step to combating online sexual exploitation and human trafficking of children in the Philippines. Official data shows there were 45,645 reports of online sexual exploitation in the Philippines during 2017. The IJM’s said 50 per cent of rescued victims are children under 12. Earlier this year, NCA officers trained agents from the Philippine National Police and the National Bureau of Investigation to enhance their law enforcement ability to gather evidence against offenders. “The consumption of live-streamed abuse, produced by criminals using vulnerable children is a key priority for National Crime Agency. “We are pleased to be part of a collaborative effort to tackle the scourge of child sexual abuse and exploitation in this region.